We are corporate licensed by the State of Alaska. Bonded with US customs for importing. 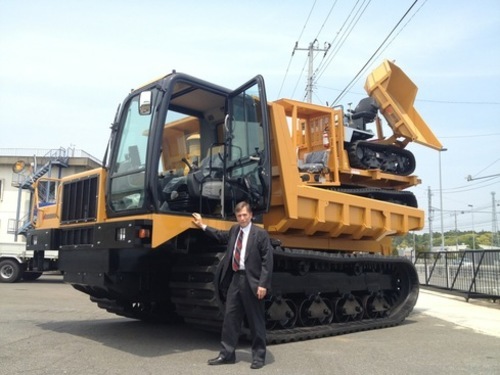 We have been in general business in Alaska since 1985, equipment sales since 1999. All our equipment for sale is completely owned by us. Our suppliers demand cash for all our purchases, there are no liens or encumbrances. 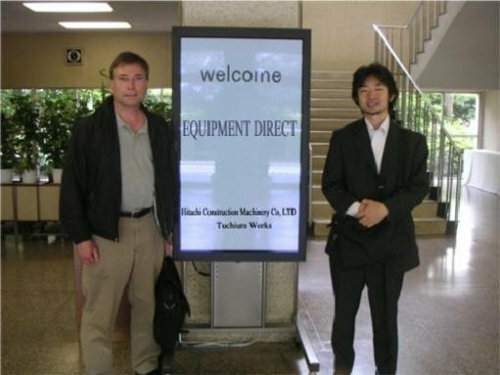 We purchase most of our equipment direct from the manufacturer of the equipment through a special arrangement. You are provided a Bill of Sale from us after purchase. We do not offer in house financing; our prices are low for this reason. We can refer you to banks or finance companies. Many people use home equity type loans or even credit card loans. Wear parts such as undercarriage, track shoes, blade edges and some maintenance parts are carried by us in Alaska for your convenience. We can obtain buckets, thumbs, quick connects and various attachments for the machines we sell at very competitive prices. 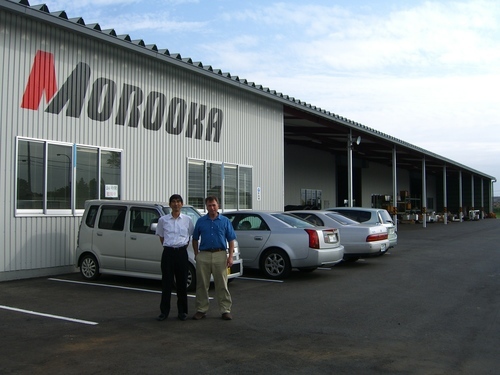 We also can provide most Morooka carrier parts for any model and any hard to find Japanese machine part shipping worldwide. 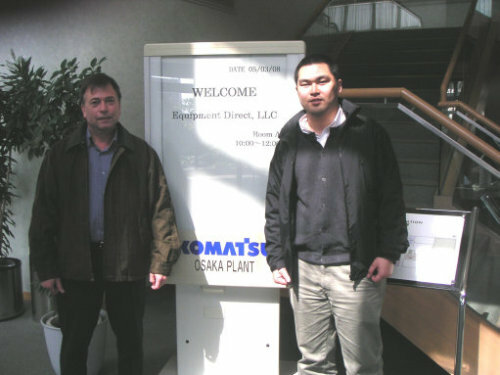 We stock Morooka parts in Oregon and can ship from SE Asia. Do we provide a warrantee on used equipment? This is used equipment and we will not sell a piece of equipment with a known defect. Our business is based on referrals and we enjoy repeat customers. We try to select low hour and late model equipment with expected good longevity. However, we cannot estimate the lifespan of the equipment we sell and cannot offer a warrantee at these low prices. Can we be reached by telephone? We prefer to be contacted by e-mail but you can also reach us by telephone at 1-907-696-7375, if we are not available please leave a voice message and it will deliver to our email system. We can also take faxes at the same phone number.